You'll find most of Pasadena's hotels residing in Old Town-adjacent high-rises. 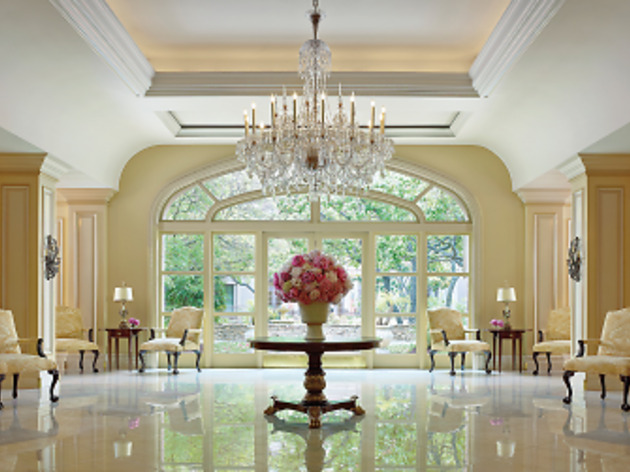 But this grand old-money hotel is something entirely different. 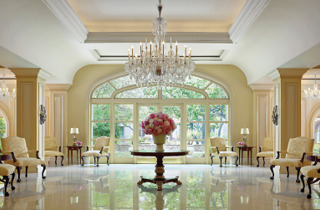 The Langham is an elegant, century-old retreat hidden in the middle of a ritzy neighborhood. Whether you're still in the glamorous building or a quiet cottage, take a dip in the pool, explore the tranquil gardens and grab steak at the Royce or brunch on the Terrace. Enjoy amenities such as free Internet access, the award-winning Chuan Spa, a state-of-the-art fitness center and bicycle rentals for roaming around the property.